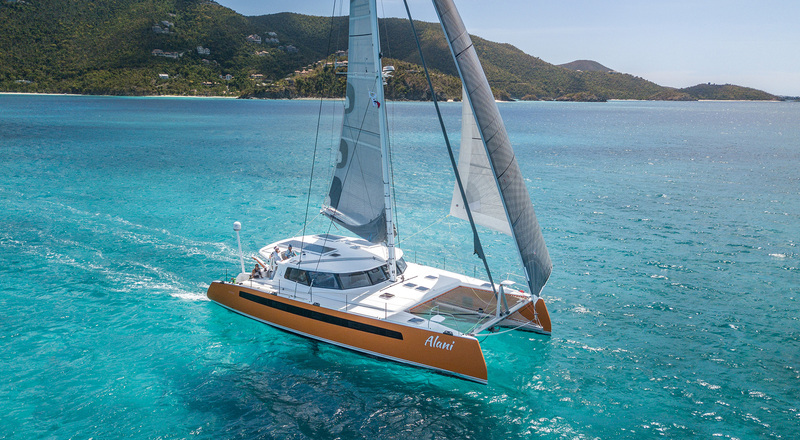 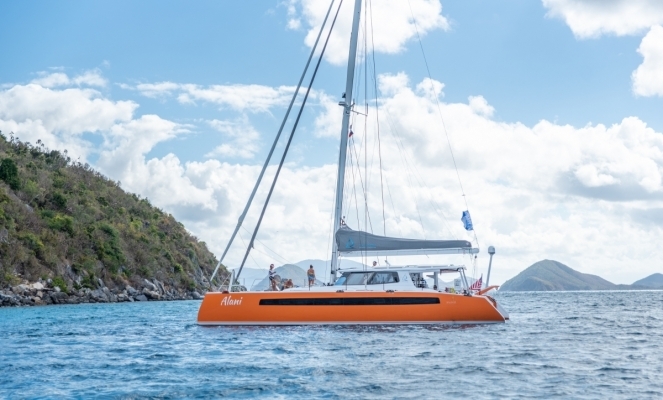 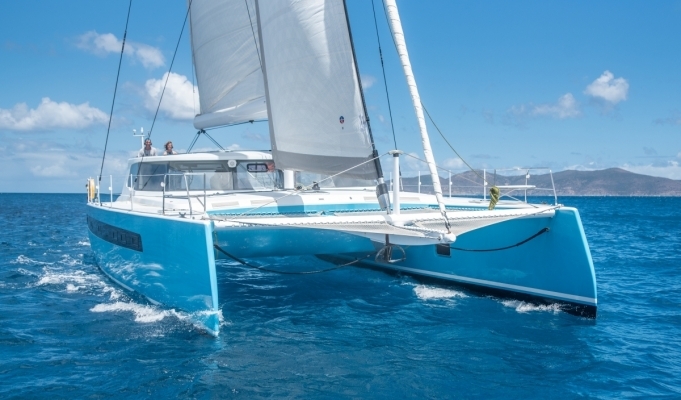 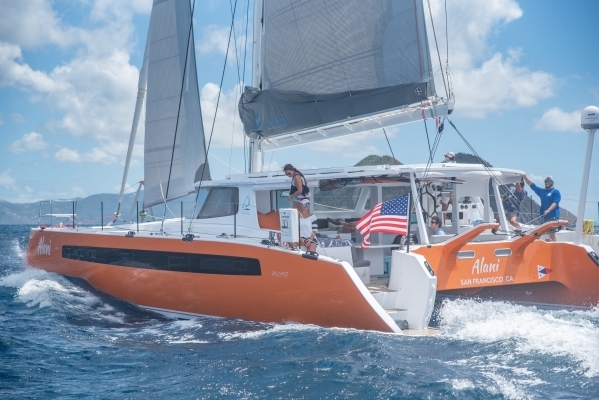 When we realized we’d have three to four of our Balance 526 catamarans in the Caribbean this Winter, we thought it would be fun to get them all together for a bit of fun and a joint photo and video session. 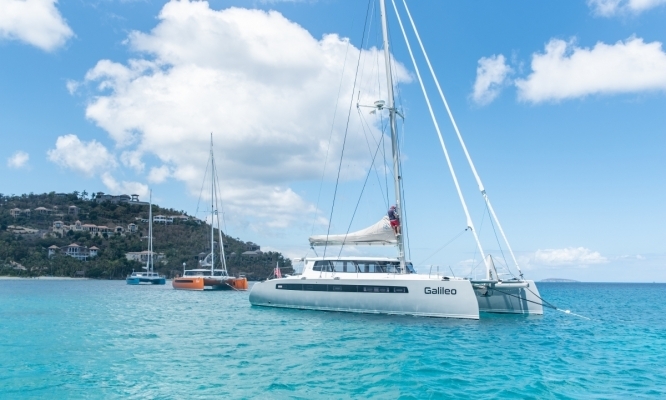 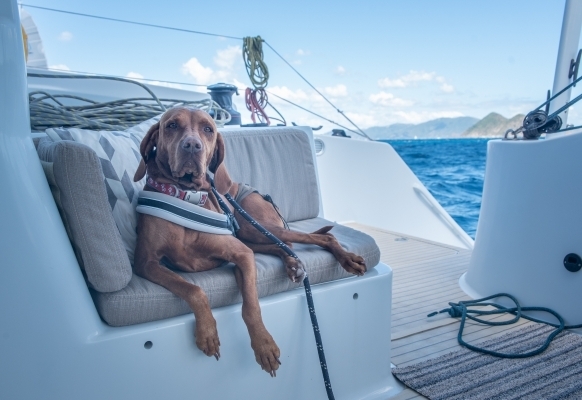 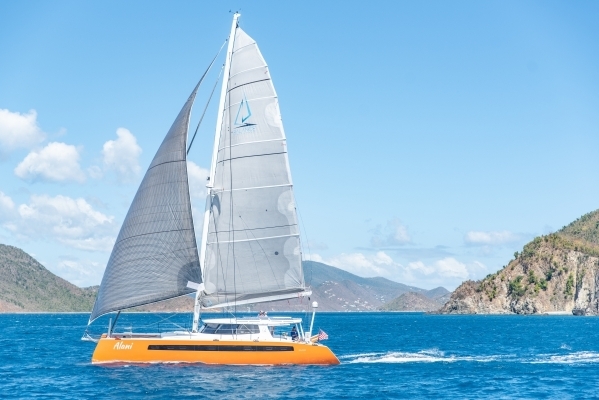 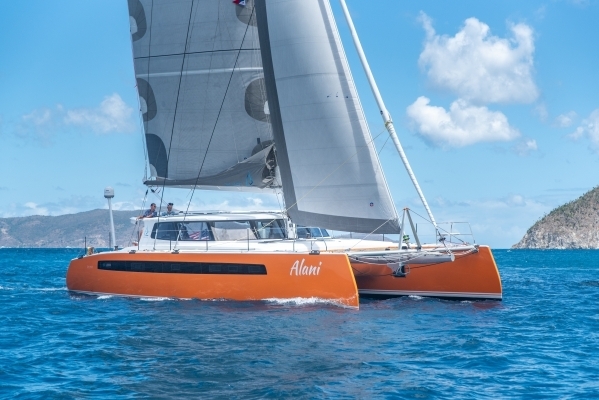 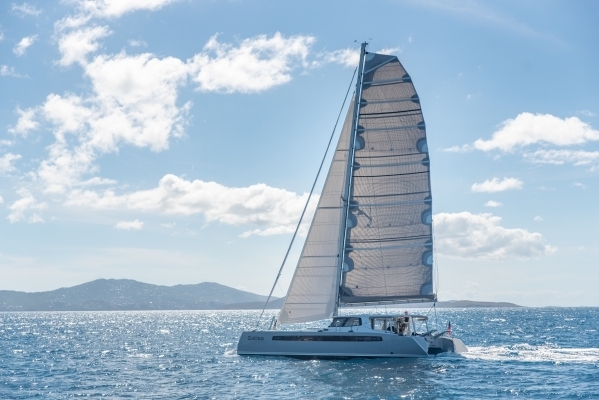 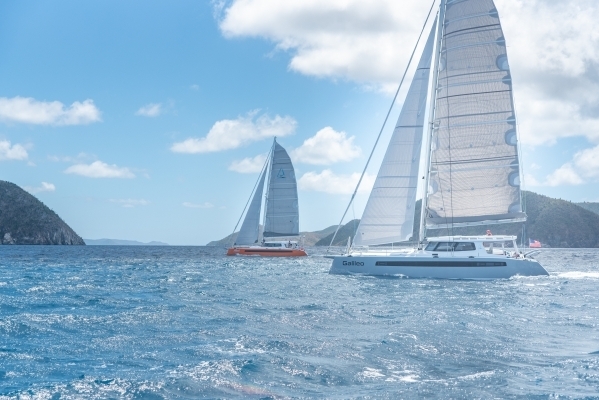 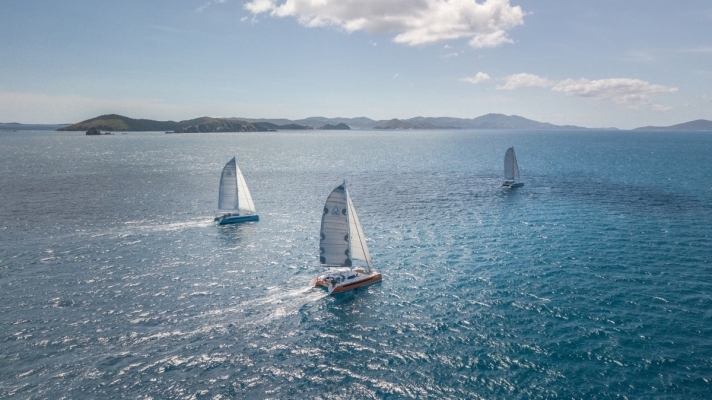 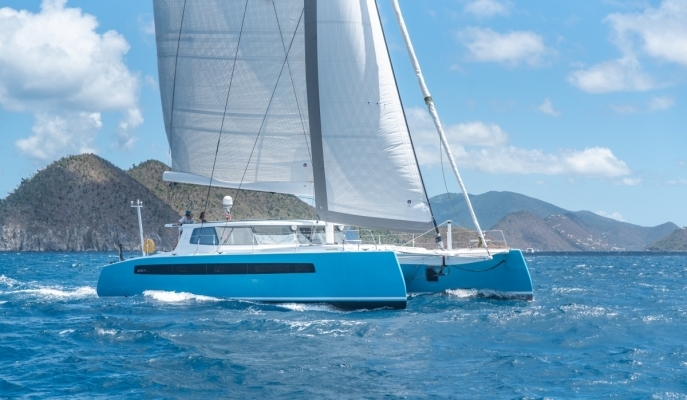 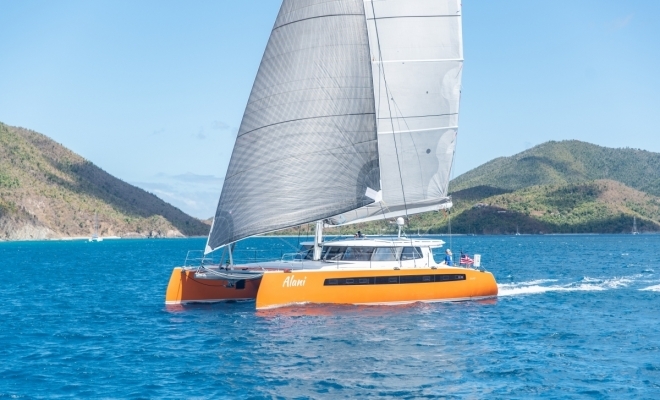 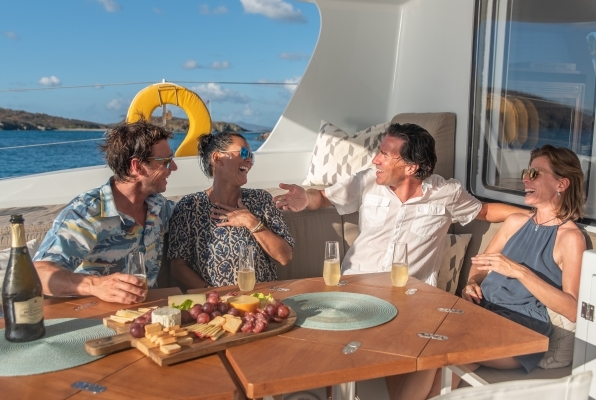 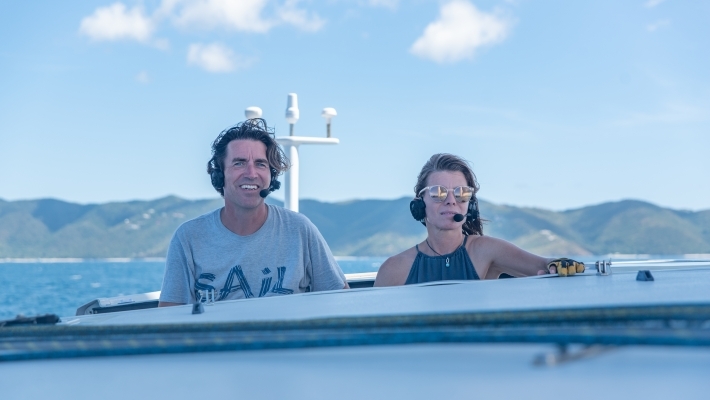 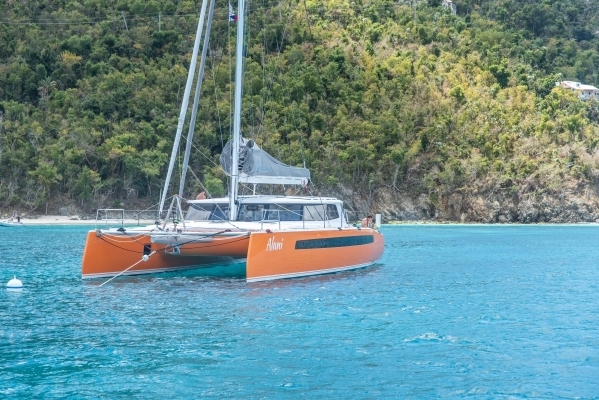 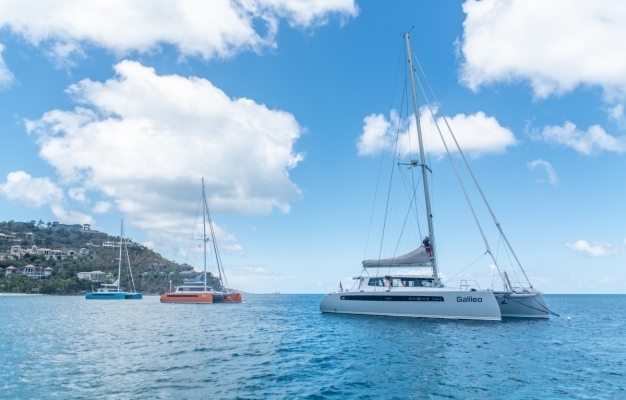 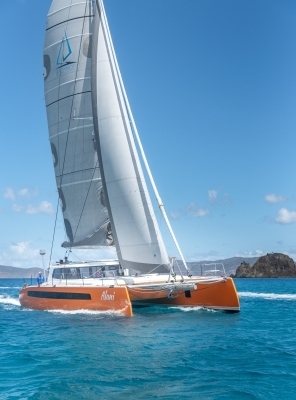 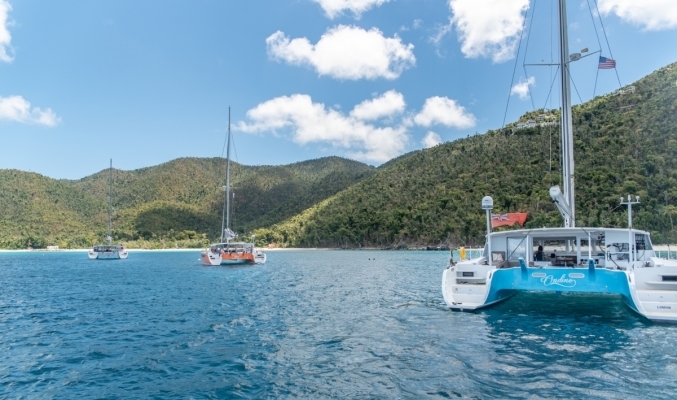 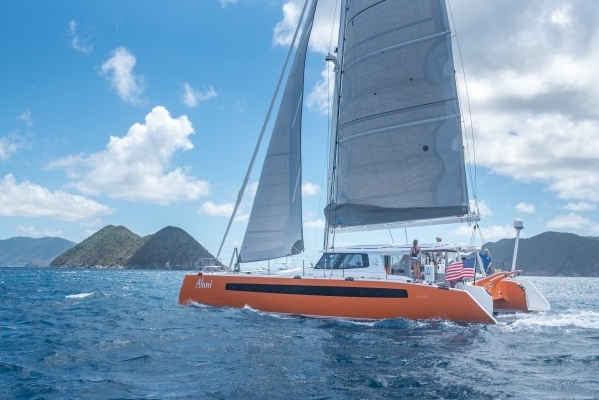 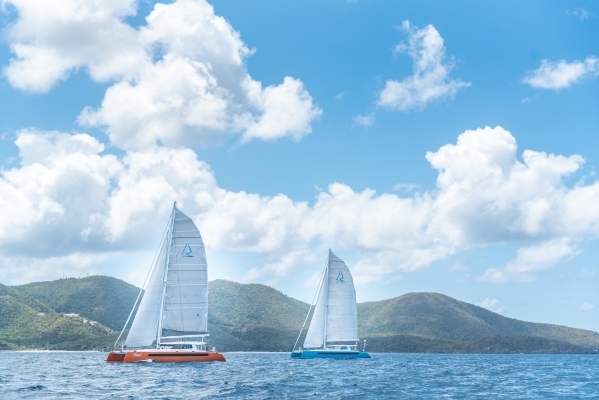 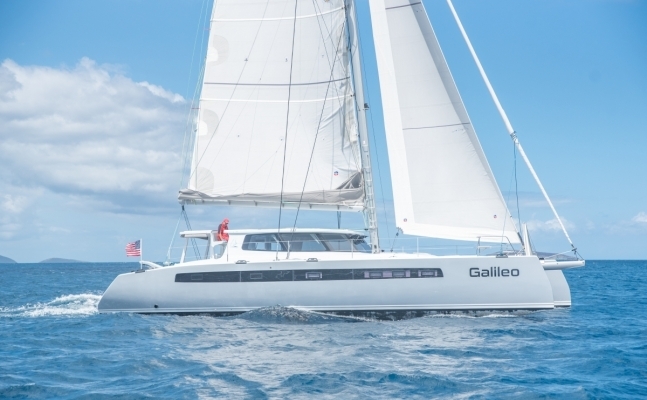 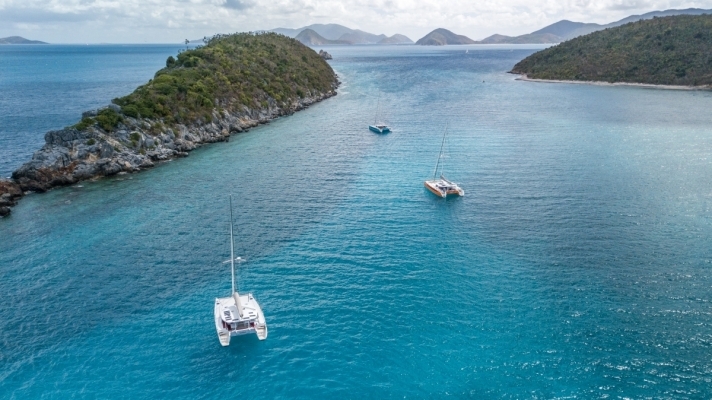 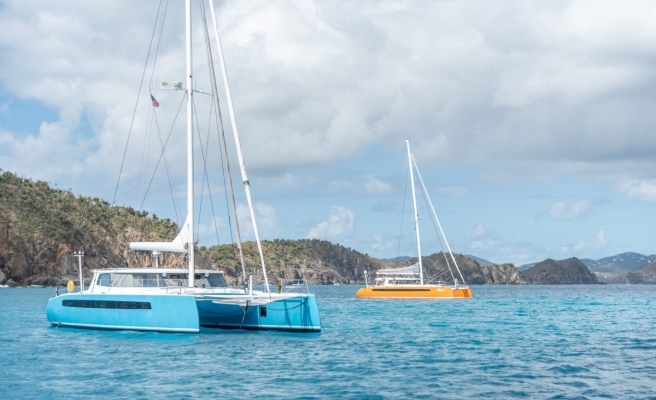 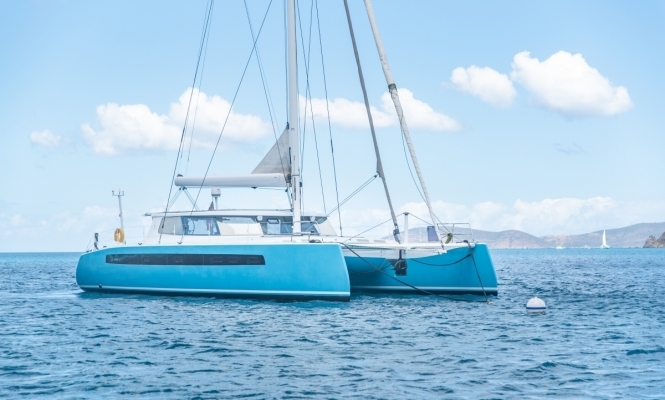 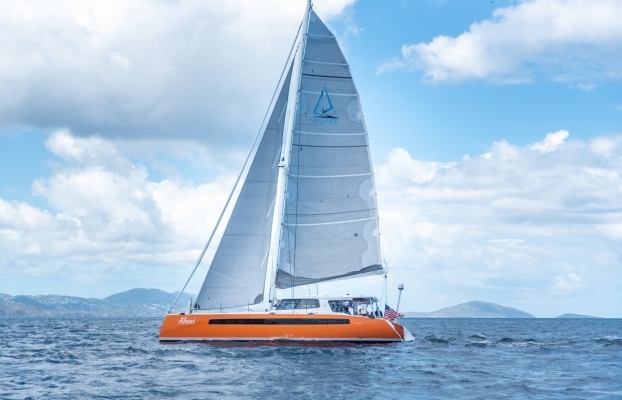 And so it was that on March 18th three Balance 526 catamarans met at Caneel Bay in the USVI. 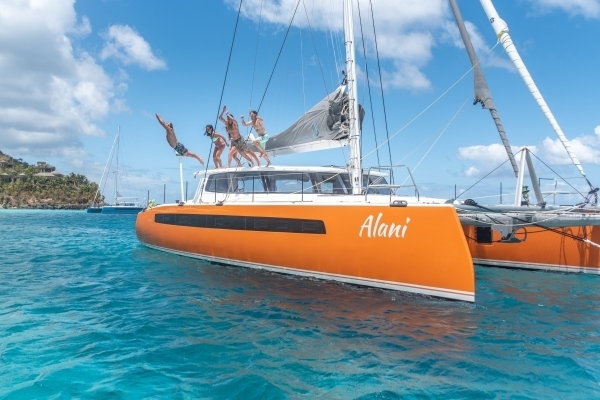 Galileo, Ondine Blue, and Alani all had a chance to compare their boats, meet, and have some fun. 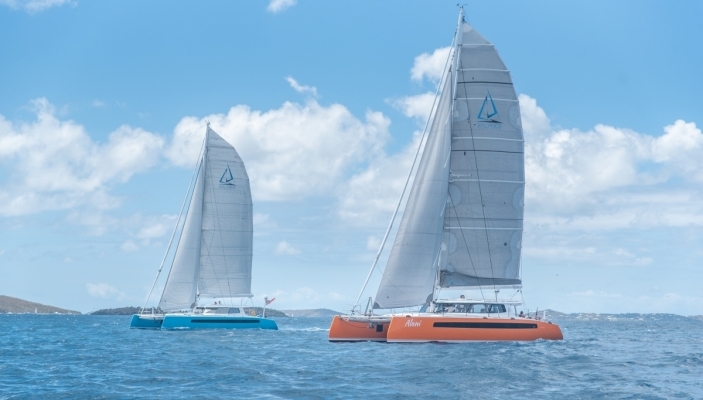 Then on the 19th they all went out for a sail and we were able to get some lovely pictures of the boats sailing together, and individually. 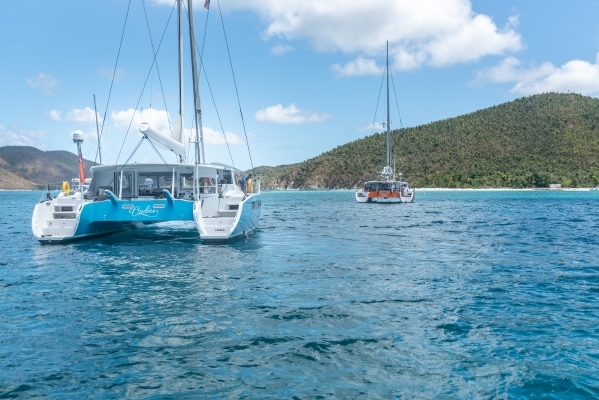 Check out a few images below and check back often for updates and video additions!